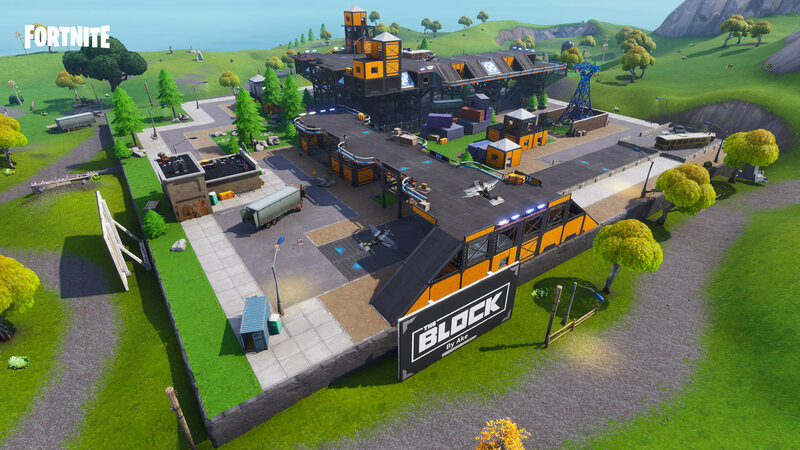 Drop to The Block and explore the newest community creation! Prepare for takeoff from the Risky Runways made by ake. Treat yourself for the holidays! Throw down and bust open these giant Presents! 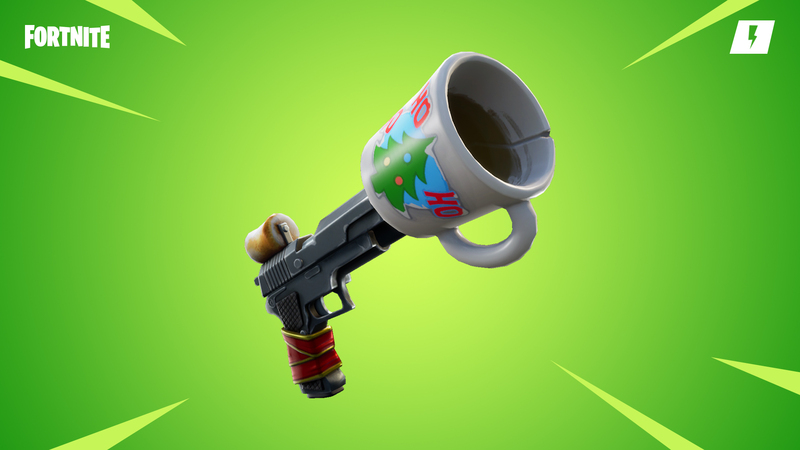 Silently eliminate your enemies after enjoying a hot cup of cocoa with this new weapon. 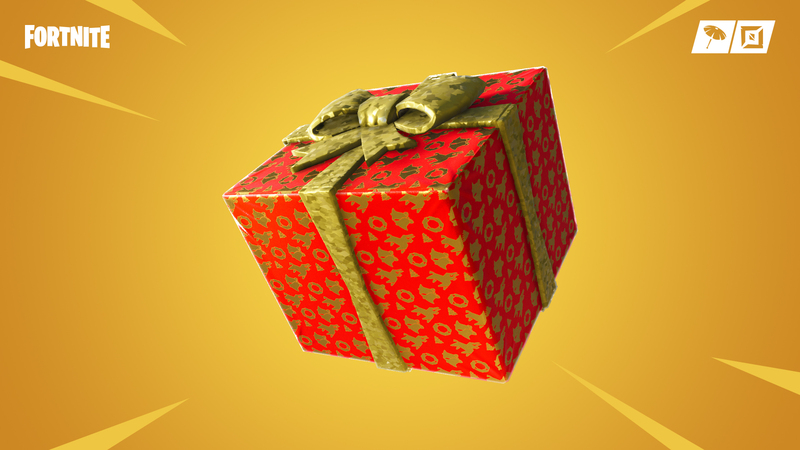 Available in the Weekly Store! Snowball fight! 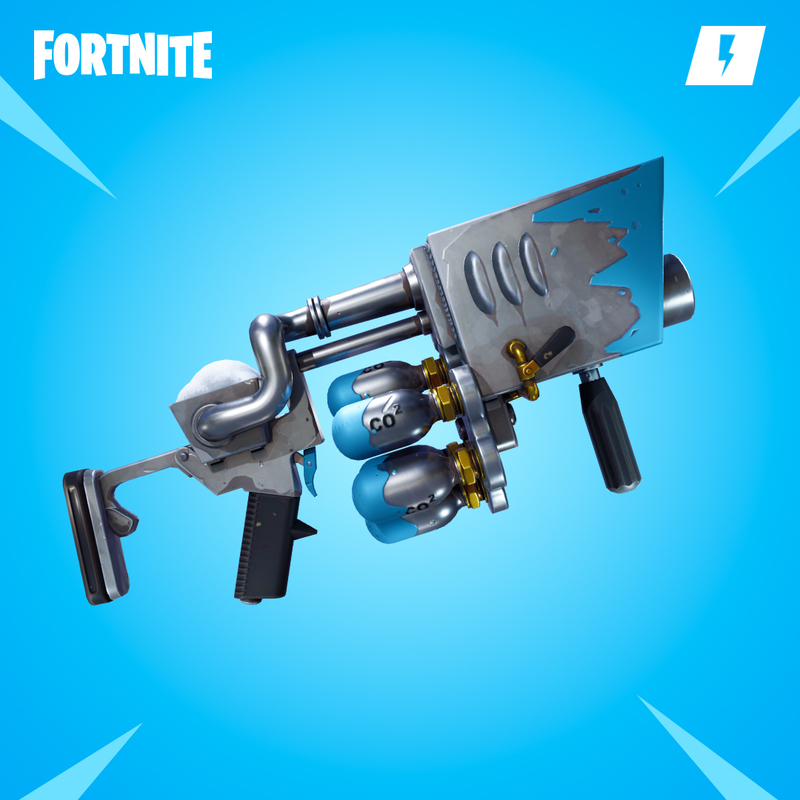 Launch icy explosions towards your enemies with this frosty weapon.